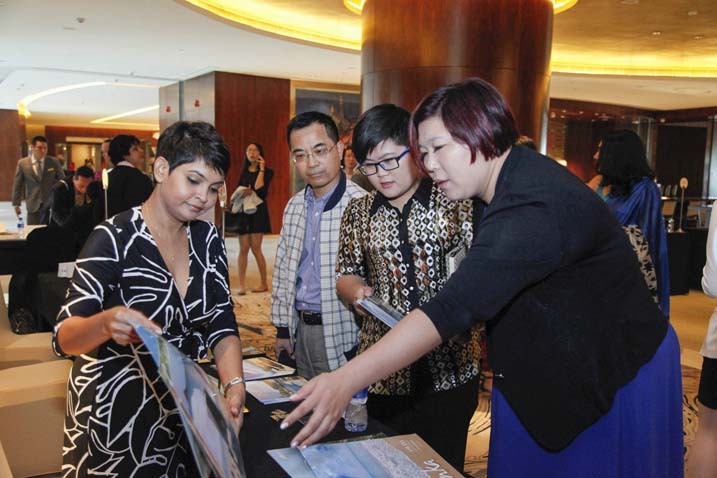 In the backdrop of the historic private-public master plan 2015 that has been at play in Sri Lanka Tourism has registered a growth of 81.8% as at end April, Sri Lanka Tourism embarked on a focused Road show branded " One Island, thousand treasures" in Shanghai together with 56 private sector travel tourism experts which believed to spruce up the overall arrivals from China to cross the two hundred thousand number in 2015 said Chairman SLTPB Rohantha Athukorala. Sri Lanka Tourism Market head together with the Counsel General for Sri Lanka in Shanghai Ms. Poornima in the uniquely branded Road show highlighting the treasures of Sri Lanka. 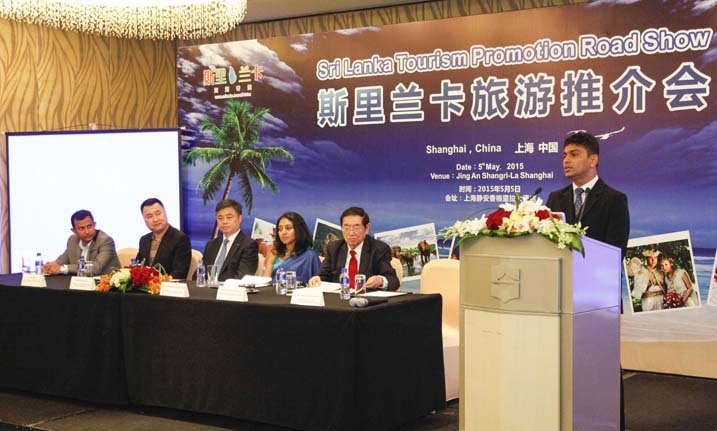 The road show attended by 46 leading travel agents from Shanghai was partnered by 56 Sri Lankan companies in the presence of the Yang Jinsong - Chairman, Shanghai Municipal Tourism Administration, Mrs. Poornima Gunasekera – Consul General of Sri Lanka Consulate in Shanghai. China, Chinthaka Liyanaarachchi, Assistant Director, Sri Lanka Tourism Promotion Bureau, Keneth San- President World Cultural Congress, Ligan- President Wenzhou Business Association, Chammika Iddagodage- Area manager Shanghai Sri Lankan Airlines.